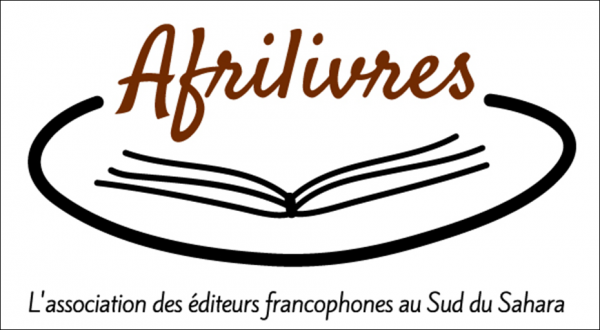 Created in 2006 in Mali by Jeanne Mercier and Baptiste de Ville d'Avray, Afrique in visu is a participative platform for exchanges on the profession of photographer in Africa. Supported by a hundred or so regular contributors (photographers, journalists and critics), it is a living archive and creative laboratory on the practice of photography in Africa. It puts professionals on the continent in contact, regardless of their nationality, origin or affiliation, and distributes contemporary creation to enable the exchange of photographic know-how. It does not cate- gorise nor claim to be a history of "African" photography. It has a single leitmotiv, a territory that transcends both terrestrial and maritime borders: AFRICA. Afrique in Visu is a plethora of stories of a continent revealed through photographs that attempt to take the place of all the images and stereotypes associated with it. 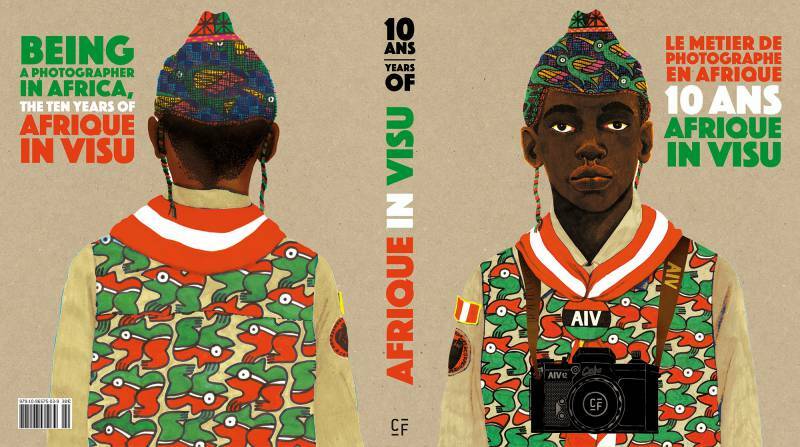 Since 2006 Afrique in Visu has published more than 1000 articles, it has some 100 contributors around the world, has mounted several exhibitions in Europe and Africa, organised workshops to teach photography, and offered support for 15 photographic projects. Its internet site re- ceives on average 500 visitors each day. To celebrate the association's tenth anniversary, this book has published the site's most ad- mired interviews and critiques. These are organised around three themes introduced by es- says written by individuals working in the world of photography. Few books deal with photography in Africa, which is exactly what this one is about. It has called on the views of a panel of specialists, historians, curators and journalists, and is republishing some of the content of an internet site that has had a pioneering influence on the spread of photography in Africa.